Last week, the brothers of Alpha Phi Delta hosted a week of service to raise money for their philanthropy, the National Multiple Sclerosis Society (National MS Society). The brothers took turns tabling in Bartels, where they hosted a bake sale with brownies, cupcakes, and other sweets. They ran the tables from 9 a.m. – 2 p.m. on Wednesday, Thursday, and Friday. 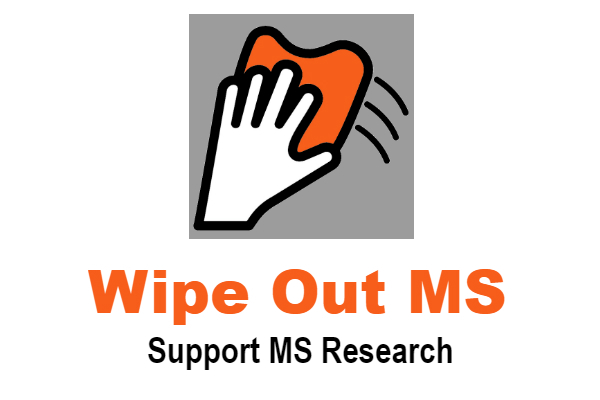 All proceeds from the bake sale were donated to the National MS Society. “We chose the National Multiple Sclerosis Society as our philanthropy because multiple people in our families have, or have had multiple sclerosis,” said Joseph Santello, president of the Alpha Phi Delta chapter at the University of New Haven. The brothers of Alpha Phi Delta are already hard at work planning their next event where they plan on raising more money for the National MS Society. On Saturday, Dec. 1, they will be hosting a weightlifting competition in the Beckerman Recreation Center. Participants will be asked to fundraise $50 for the event and can sign up at tables in Bartels as the date comes closer. More details on this event will be released in the coming weeks, including specific date(s) and times as well as prize information. Great work to the brothers of Alpha Phi Delta sorority at the University of New Haven, in New Haven Connecticut. Thank you for what you do for all of us Multiple Sclerosis. Good luck with your weight lifting competition December 1st. According to the National MS Society as of October 2016 there were an estimated 7,500 people living with Multiple Sclerosis in Connecticut. Next ›This woman can’t get into her own bed. So volunteer ‘lifters’ settle her in each night.